It's your first softball game of the season. You rip a ball into the hole in left field and sprint to first base. Pop. You just pulled your hamstring. You'll probably be out for 4-8 weeks. Unfortunately this is a fairly common story across a multitude of sports. Any sport that requires bursts of maximum speed will put high demands on your body and connective tissue. In baseball specifically, you combine that with the fact that you're inactive for most of the game and that there's a good chance you had a couple of beers in the dugout too. How do you warm up for a workout in a way that minimises your risk, maximises performance, and gets your body ready? There are two parts to a really effective warm up: The first is to warm up your body generally. Then, it's important to also prep your body for the kinds of movements you'll be doing in your workout or sport. increase heart rate, which in turn boosts the amount of nutrients (including energy substrates) and oxygen available to the muscles. elevate aerobic enzyme production, and anaerobic enzyme production (if the intensity of your warm-ups is sufficient), thereby measurably improving physical performance compared to starting cold. How should you do your general warm-up? 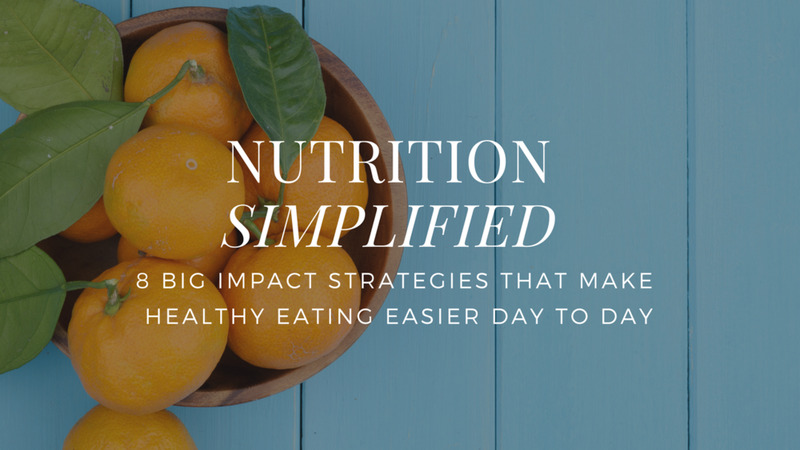 The basics aren't rocket science. Do enough to elevate your heart rate and body temperature without doing too much to the point of wasting energy or tiring yourself out. 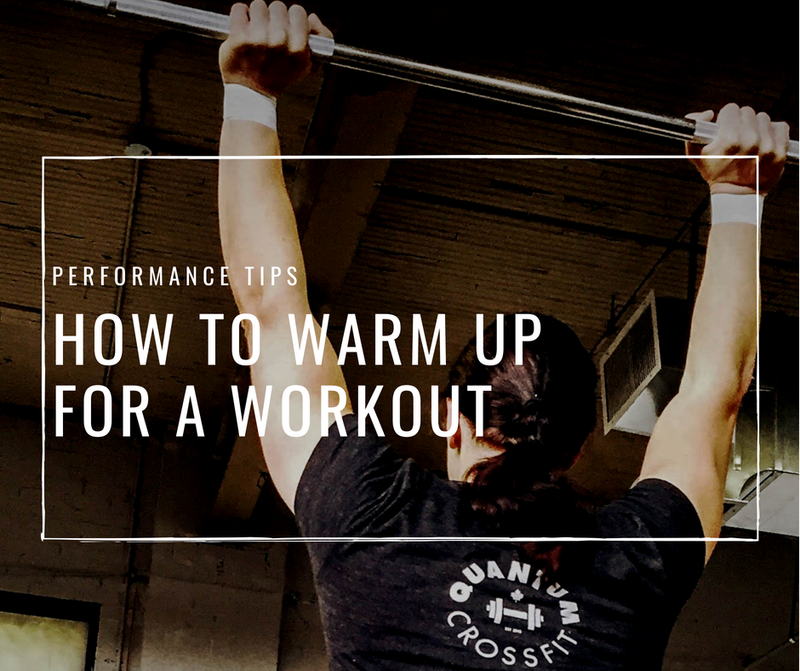 If you have a light sweat at the end of your warm-up and a general feeling of readiness (versus feeling stiff or slow), then you're probably good to go! Depending on you, the activity you're about to do, and how you're feeling that day, this could take 4-5 mins or it could take up to 15 mins. There are countless ways to accomplish this: skipping, calisthenics, a light kettlebell or dumbbell routine, a track and field warm-up, biking, rowing, or various 'flows' that through together a variety of full body movements, and so on. Any kind of general warm-up works well but do add some specific elements. If you're doing to squat, do some squatting in your warm-up. If you're going to swim, spend more time on the shoulders and do some light swimming. In addition to a general warm-up, you might want to consider doing specific movement prep based on your needs. Are your glutes or addcutors a little weak? Some activation drills could be beneficial in your warm-up. Are you hip flexors feeling a little tight today? It's probably a good idea to loosen them up. Hamstring feeling a little off. Better get some more blood flowing into it and see if that helps. This can all change day to day, but if you know of anything that limits you from maintaining good mechanics, try to improve it. A proper warm-up is all well and good, but you also need to be prepared for the activity. No warm-up can instantaneously give you that. If you're not used to running and you run 20k tomorrow, you are going to be hurting. Your body just isn't adapted to that specific physical stress. Anyone would need to gradually build up and progress to 20k over time in order to avoid feeling like death and to minimize their risk of injury. The same is true with any physical activity. This is where a proper strength and conditioning program comes into play. You can absolutely be a weekend warrior and jump into lower level activities on a whim, but if you want to up the stakes - or just up your performance - then you'll need to invest some time in training. A warm-up is a bit like letting your car's engine run in the winter before driving. You can drive it cold, but it strains. Performance is worse and you add wear and tear. Training your body and prepping it in the weeks and months ahead of time is like changing your oil, break pads, and timing belts. It's the number one thing you can do to make sure you don't have a catastrophic blow-out. A simple warm-up isn't enough to get you ready to play an intense sport if you've been sitting on the couch all winter. You should have a light sweat and feel ready after you're finished warm-ups. Add some movements into your warm-up that are specific to the demands of the day. Take the joints that you'll be using through a full range of motion. That doesn't necessarily mean stretching. It could mean some deep squats, leg swings, arm circles, etc. If the workout or activity is more intense (think: higher power output. Sprinting 100m is more intense than a 5k done at race pace, even though the 5k 'feels' more difficult to most), you'll need a longer warm-up. Asking your body to apply max force means putting it through the highest demand possible. Make sure it's ready. Static stretching isn't generally the best for a warm-up since it can inhibit your nervous system (which can make you a little slower and weaker immediately after). There are some times when I've found it useful for clients, but in most cases focus on moving your body through full ranges of motion instead of holding a long stretch. In other words, do some sets of cassock squats instead of holding a groin stretch. Warm-ups are great, but if you're asking your body to do something it's not ready for, you're setting yourself up for failure. Based On My Goals, Is It Worth Hiring A Personal Trainer Or Coach?